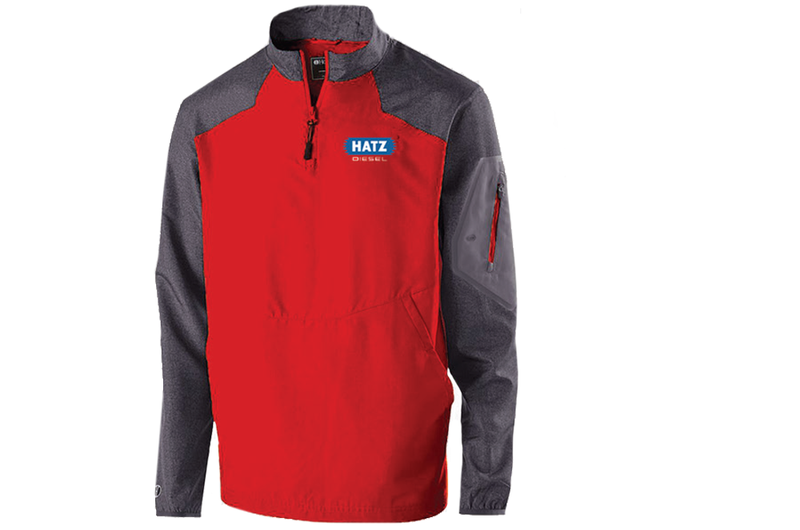 Hatz Gear | Hatz Diesel of North America, Inc. Your source for Hatz Diesel of North America's licensed merchandise and apparel. The one-stop spot for all official Hatz licensed merchandise. Genuine Hatz apparel, stationary, hats, mugs, coolers, koozies, coffee mugs, and more.